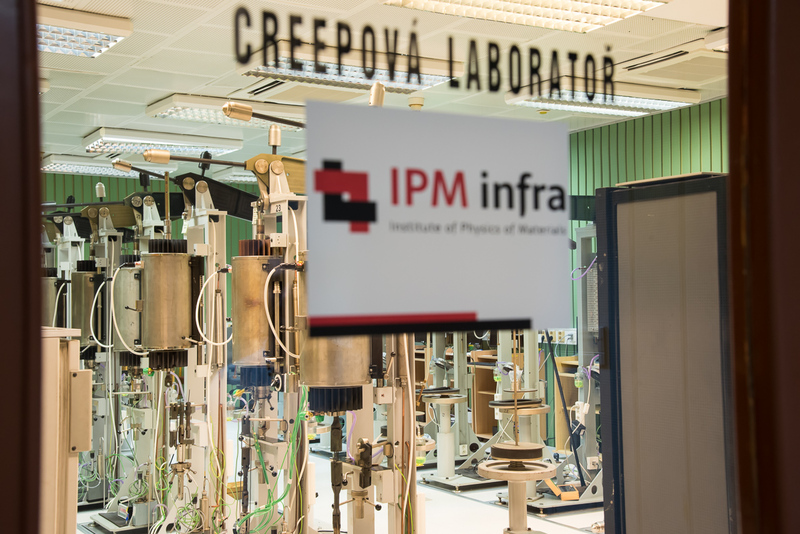 Reopening of reconstructed Creep Lab – Ústav fyziky materiálů AV ČR, v. v. i. 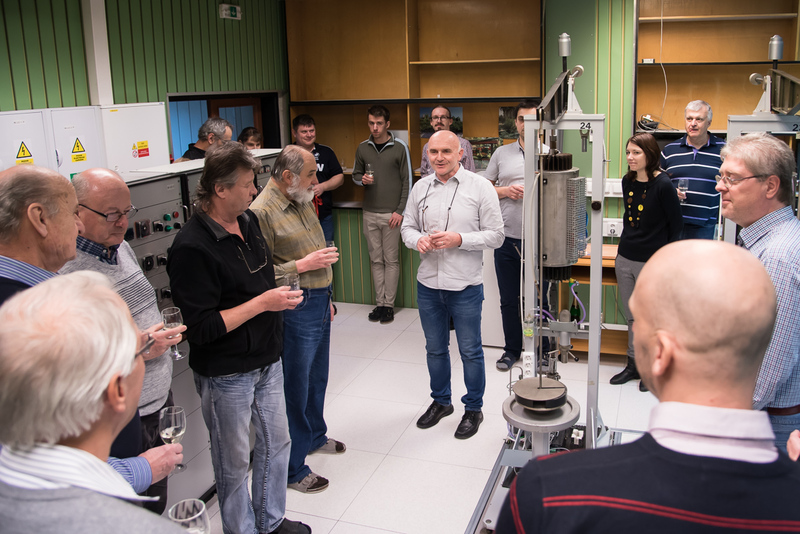 On February 20, 2019, we have restarted operations in our Creep Lab no. 2 after a complete reconstruction of the floor cover and the load bearing frame supporting the individual creep machines. During the three months break, the power cables, gas lines and data networks have been fully updated and replaced. 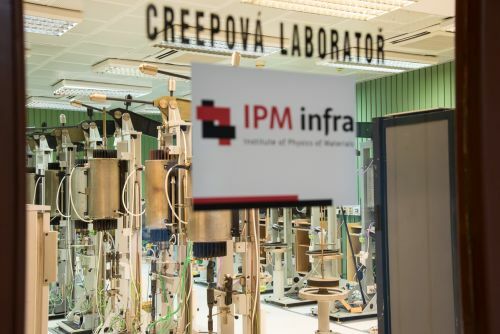 The investment worth of 1.5 million CZK contributed to a more than twofold increase of the lab capacity and to a suppression of mechanical vibrations which will considerably improve quality of the acquired experimental data. 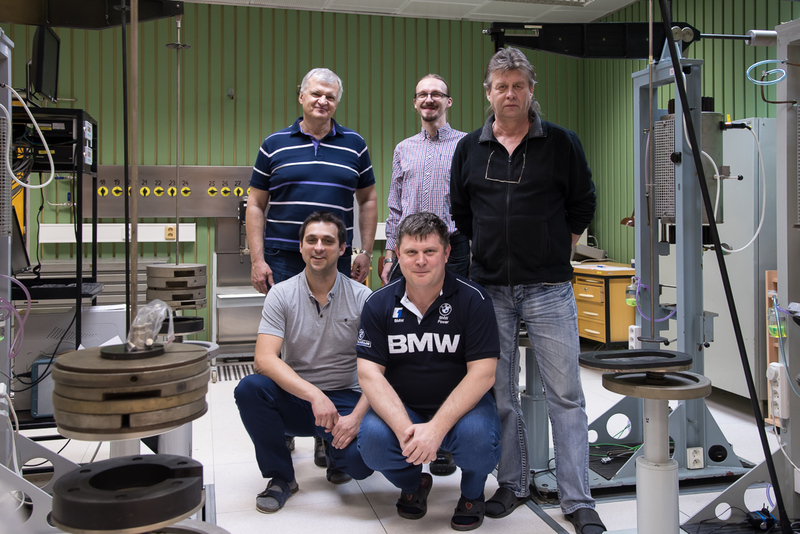 With respect to high temperatures applied in the machines and furnaces of our own design during the testing, the new fireproof finish of the floor fundamentally reduces the fire risks. 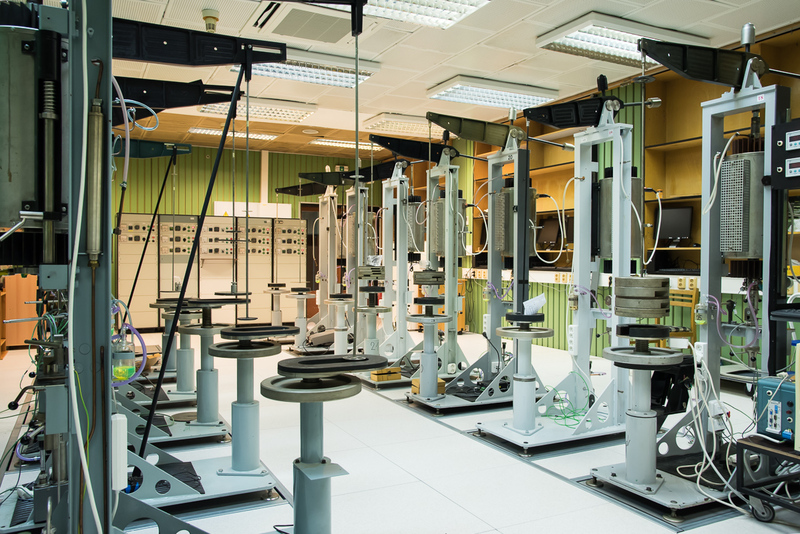 Therefore, in the new lab environment, we can admit mechanical tests at very high temperatures which are required during testing of advanced materials for newly designed power facilities. 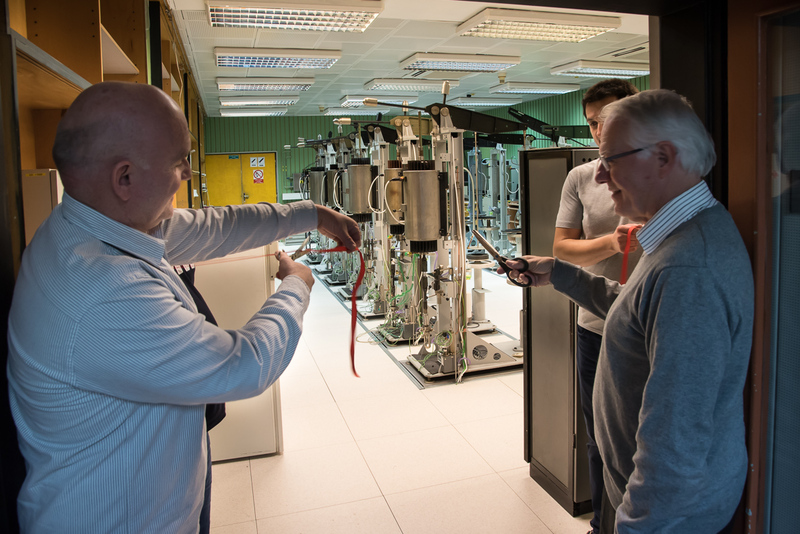 In the same time, we are able to offer a top quality experimental environment to our current and future industrial partners.